In collaboration with Duplex Healthcare and Melbourne Health Accelerator, this is a complimentary event for Australian hospitals to hear about the latest innovations coming out of the healthcare cleaning space. 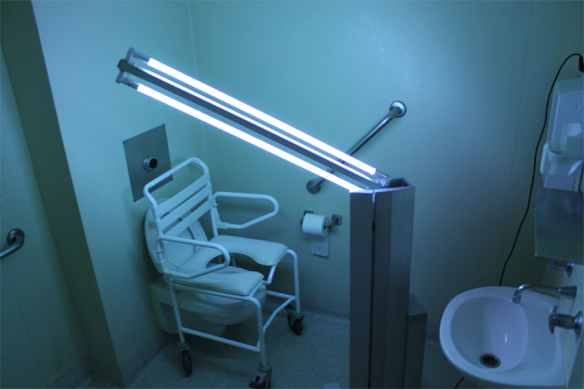 Infection control cleaning methods and technologies are now evolving to combat the rise of hospital-acquired infections. In the next couple of years, legislation will be changing, which will see hospitals bear the monetary costs associated with hospital-acquired infections. 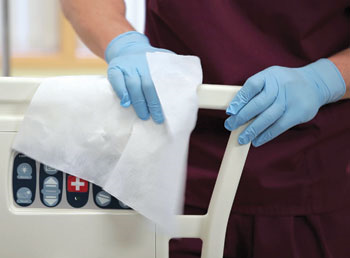 With cleaning being a key infection prevention method, the need for cleaning technologies that target core hospital problems need to be addressed.